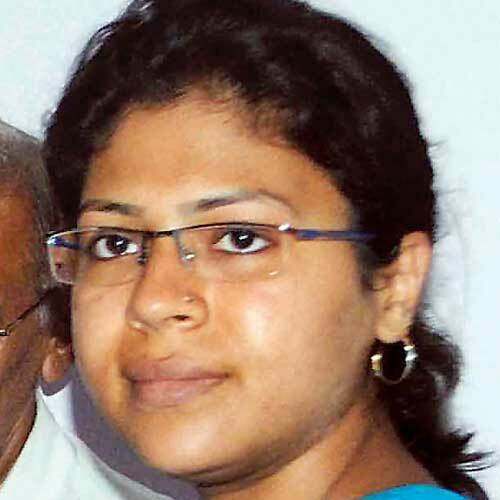 UP IAS officers rally behind daring officer Durga Shakti Nagpal | Citizens For Action! UP IAS officers rally behind daring officer Durga Shakti Nagpal – Citizens For Action! Active Citizens Coming Together to Take Massive Determined Action! Led by UP IAS Association secretary Parthasarthy Sen Sharma, a delegation of IAS officials met acting chief secretary Alok Ranjan and demanded that the suspension be revoked. Read more here and here and here. → Will You Move From Your Arm Chair To Taking Real Action?